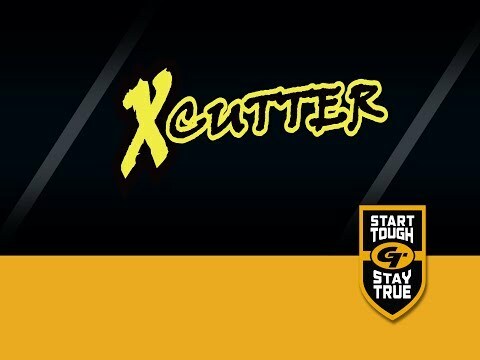 The Gold Tip X-Cutter Pro is the most popular shaft in 3D archery, look to the winner's podium and you'll see why. Large diameter and lightweight construction give it an almost unfair advantage. Built with Gold Tip's Smart Carbon® Technology for unmatched durability and straightness retention. Components sold separately.